Born and raised in Uganda, Mark Kavuma is a key young trumpet player on the British jazz scene and leads his own band, as well as playing with Jean Toussaint's Young Lions, Jazz Jamaica and Nu Civilisation Orchestra. He is a driving force of the new, young London jazz scene. 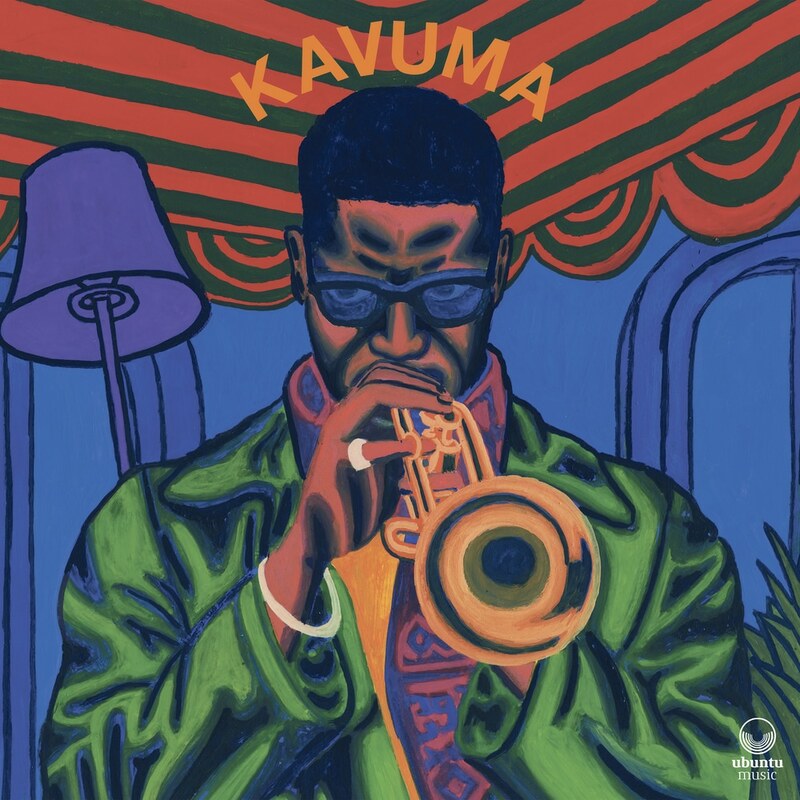 His debut album, 'Kavuma', is a London - New York collective of exceptional artists who deliver soulful jazz. Their purpose is to get people to dance, by feeling the music's heart and soul. 'Kavuma' is all about bringing people a good time, which they do in a very big way.